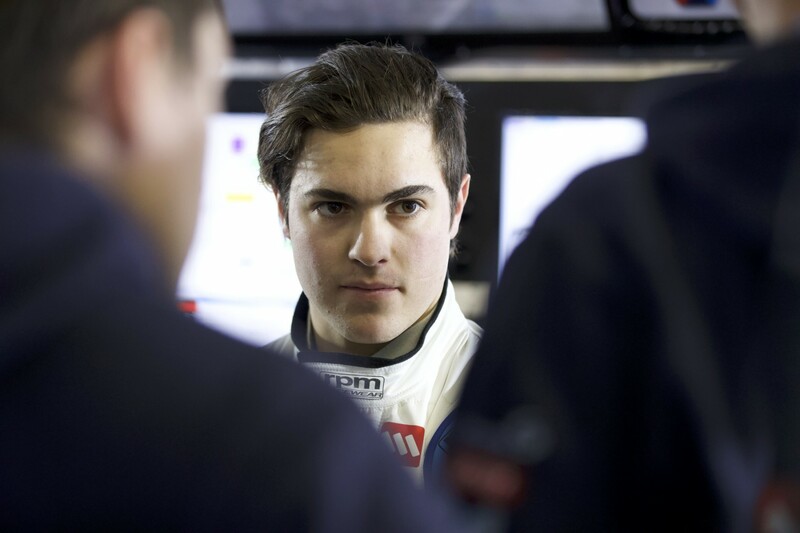 The way 2018 Supercars rookie James Golding responded to being left without a full-time drive last year impressed Garry Rogers Motorsport. 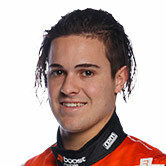 Golding joined GRM as an apprentice mechanic in 2013, and made his PIRTEK Enduro Cup debut in ’16, the year of his second Dunlop Super2 Series campaign. 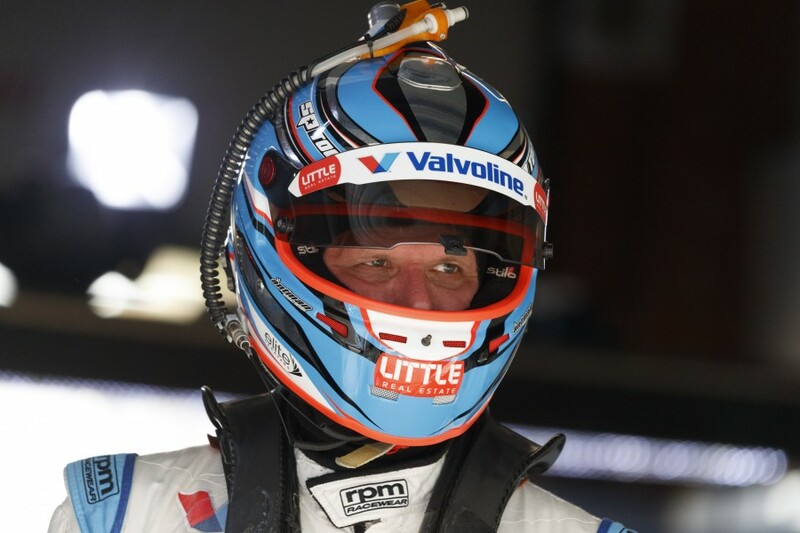 He was considered a leading contender to replace Scott McLaughlin for 2017, but that drive ultimately went to the returning Garth Tander, who had been let go by Walkinshaw Racing. The Victorian was also left without a Super2 program as GRM fielded Richard Muscat and Mason Barbera. Golding did, though, make his solo Supercars debut as a wildcard at Winton and Queensland Raceway, partner Tander in the enduros and impress GRM with his attitude in the workshop and within circuit garages before being promoted for 2018. “I think at the start of the year Bieber was obviously disappointed - very disappointed - number one he didn’t have a drive at all and that he didn’t get his opportunity in the main game,” Rogers said of Golding to Supercars.com. “But he also understood that having Garth here as part of our team and having a person with the credentials Garth’s got and the experience he’s got and all those things, could only be a bonus. “To his credit, he put his head down and bum up and followed Garth around, asked questions all the time, sharing the drive with him in the enduro races. “Our advice to him - and let me tell you, he took it on - was absorb every little bit of information he could out of Garth because next year you’ll be racing him. “Garth’s a fantastic team player, he’s all about the team. It was probably easier for Biebs to get some information out of him last year than when they’re running together this year. Tander joined GRM as a 21-year-old in 1998 as the reigning Australian Formula Ford champion, and won Bathurst in 2000 before leaving for the HSV Dealer Team at the end of ’04. 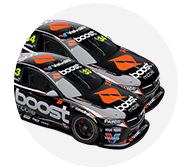 Twelve seasons within the Walkinshaw empire netted Tander the 2007 Supercars title and two more Bathurst wins. The West Australian turned 40 early in his return season with GRM, and Rogers said how Tander had grown was clear. “I remember [Tander] being here with us when he was Bieber’s age and he was a young bloke on the rise,” he added. “I don’t mean this in a bad way, but back then it was all about him, he just did everything that was potentially right for him. “But you can really see it now in the maturity and the fact that he’s achieved at the highest level in our sport that he’s certainly very team-orientated.